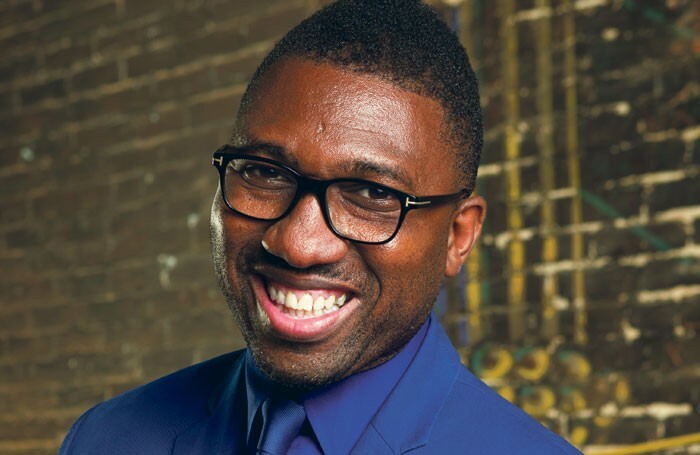 Possibly because he has been absent from our shores for five years, you feel the extraordinary journey of Kwame Kwei-Armah, from a jobbing British actor to primetime TV star to award-winning playwright to artistic director of a leading American regional theatre, has a lot more miles on the clock. 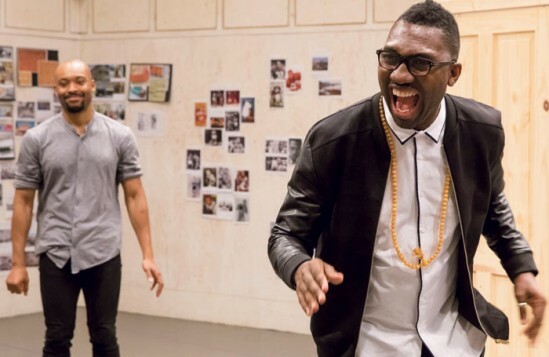 As if running the Center Stage civic theatre in Baltimore, with its three stages and education centre, isn’t enough to keep him busy, Kwei-Armah is back in London to direct One Night in Miami… at the Donmar Warehouse. At the same time, he is also keeping a close eye on the progress of his adaptation of The Lonely Londoners for the big screen, not to mention a TV series in development. The man’s energy, enterprise and enthusiasm is exhausting. “I’ve always been open to grabbing opportunities that chime with my heart, my soul and my family,” says the 49-year-old father of four, dressed in bright pink trousers and a floral-patterned shirt. Mrs Kwei-Armah, you can’t help thinking, must be an exceptionally understanding woman. 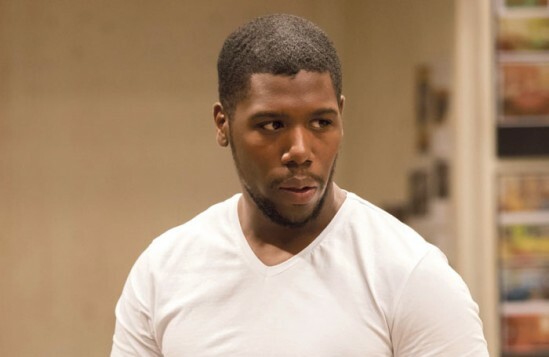 Having produced One Night in Miami… at his theatre in Baltimore, Kwei-Armah says he couldn’t resist the temptation to revisit a play that clearly means as much to him as if he had written it himself. 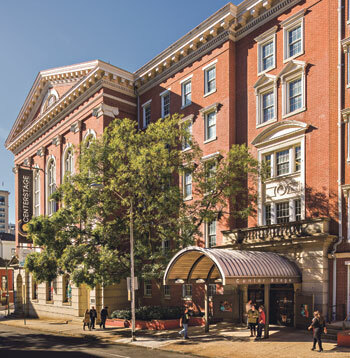 It takes place in a Miami hotel in February 1964 on the night Cassius Clay claimed the world heavyweight boxing championship for the first time. The champ is celebrating with his equally charismatic and outspoken friends Malcolm X, singer Sam Cooke and Jim Brown, the footballer-turned-movie star. 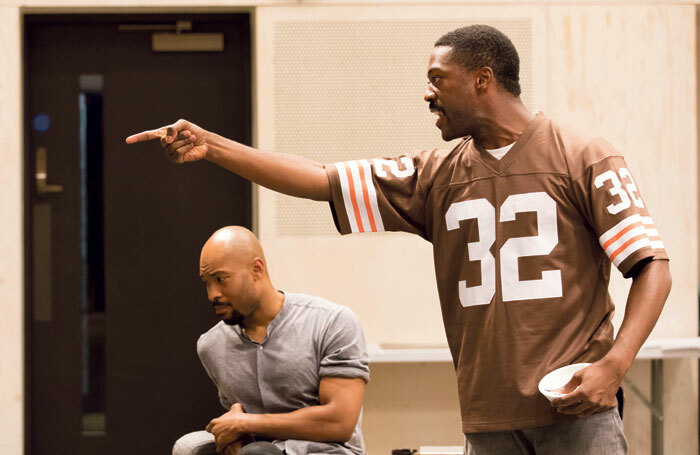 What starts out as a light-hearted celebration of Clay’s triumph turns into a heated meditation on black identity and the civil rights movement of the time. Even though his mother disapproved of boxing, Kwei-Armah was allowed to stay up late and watch Ali fight on TV. “The next day at school, I had some bragging rights,” he says. “Remember, back then everything associated with being black was negative, and here was someone gleaming and beautiful and proud and revered by all races. Ali’s aim was always to be the best in his field, no matter what he felt about the world. It was all about the pursuit of excellence. Ali’s decision to change his name was also a contributing factor to Roberts’ decision, aged 24, to honour a promise he made to his younger self after he had watched the seminal TV series Roots in 1977, in which Kunta Kinte was whipped until he bled for refusing to answer to his slave name of Toby. “Ian Roberts was quite an angry young man. Carrying around the name of the man who owned my slave ancestor was anathema to me, so I traced my roots back to Ghana. My mother was hurt because it seemed like a rejection of my West Indian heritage and all they had given me, but she accepted it. The name, incidentally, means “one most ancient, born on a Saturday, with wisdom to find the way”. What this life-changing turn of events also gave him, one imagines, was the spur to reinvent himself as a writer (having already made his mark as a high-profile TV actor in Casualty and an accomplished soul singer in Fame Academy), although he claims he started writing because there never seemed to be enough scripts, or roles, for black actors. 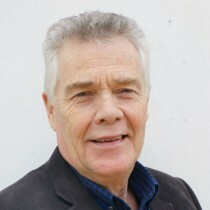 He co-wrote Big Nose (1999), a Caribbean twist on Cyrano de Bergerac, followed by A Bitter Herb (2001), about a West Indian woman whose son is murdered in a racist attack in London. Realising it wouldn’t do, he asked Bradley if he could start again, this time writing from the heart and from his own experience as a black man growing up in London, asking fundamental questions about urban black culture, aspiration, criminality and why so many black youths are led astray. The result was Elmina’s Kitchen (2003), an impassioned look at the lives of a disaffected urban black community. Elmina’s Kitchen won him the Evening Standard award for most promising playwright and an Olivier nomination for best new play. 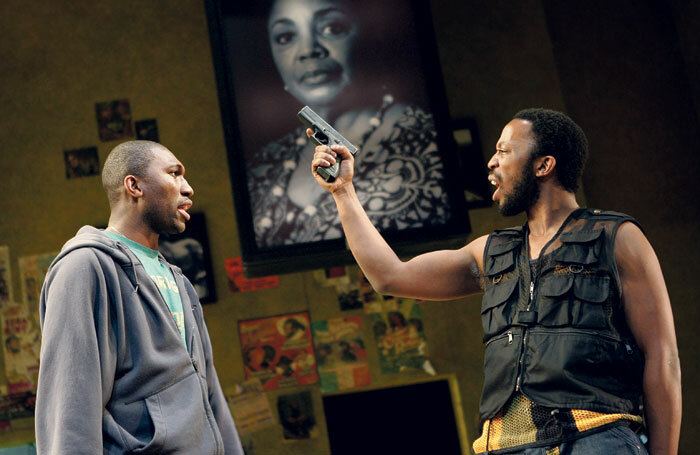 It toured the UK, with Kwei-Armah himself playing one of the leads, and then transferred to the Garrick, only the second play by a British Afro-Caribbean writer to be staged in the West End. What was your first non-theatre job? Working in McDonald’s. What was your first professional theatre job? Appearing in Class K at the Manchester Royal Exchange in 1985. What do you wish someone had told you when you were starting out? Play the long game. Who or what was your biggest influence? My mother, Theresa. What’s your best advice for auditions? There are a thousand reasons why you might not get the job, just don’t let your acting be one of them. If you hadn’t been a writer, actor and director, what would you have been? A social worker. 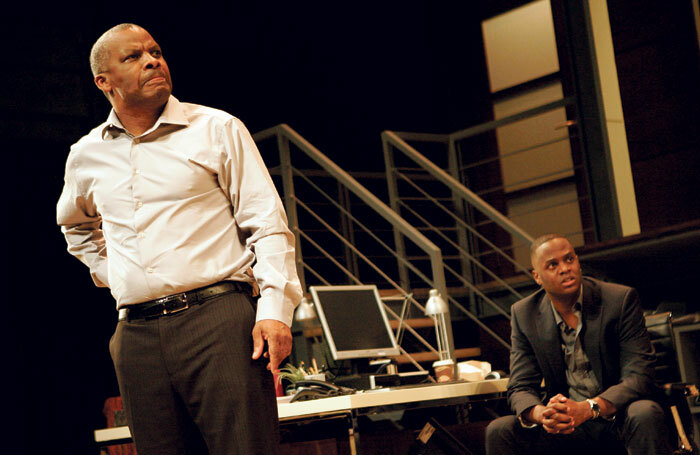 His follow-up play, Fix Up (2004), also for the National, had a more troubled gestation, requiring many rewrites and much head-scratching. It wasn’t received with anything like the enthusiasm of Elmina’s Kitchen, but it succeeded in attracting a whole new demographic, significantly black, to the South Bank. The third commission in what Kwei-Armah hoped would be a thematically linked triptych was to have been a contemporary gospel musical set in an evangelical church, exploring the role of religion in the everyday lives of black Londoners. Not for the first or the last time, Hytner wasn’t keen, and it was shelved. Hytner did however favour the 2006 play, Statement of Regret, set in a Whitehall think-tank, inspired by the Blair government’s choice of words used to apologise for Britain’s involvement in the slave trade on the bicentenary of abolition. Kwei-Armah’s wildly ambitious aim was to explore the subject of official reparation for the slave trade, as well as the subjugation of an entire race. Kwei-Armah’s decision to take the job in Baltimore in 2011 was born out of a mixture of frustration and curiosity. With a new stage opening in 2017 and an increase in audience numbers of 60%, there seems little doubt that Kwei-Armah’s stewardship of Center Stage has been a success. How has it changed him? “It’s been the steepest learning curve of my life,” he says. “At the beginning it was scary and kept me awake at night. My directorial debut went really badly. I cast a black actor in the lead of Ibsen’s An Enemy of the People and it was seen as if I had an agenda. My second show also went badly, and by the time I got to my third production, the Baltimore press were reading the last rites. Luckily my third show was a success. “My mistake was that I started out thinking, ‘I’ll do one play for me, and one play for them (the audience).’ By the time I got into my second year, I was doing one play for me, and three plays for them. I now feel every play is for me and every play is for them, which is a good place to be. I’m happy that my audience leaves the theatre laughing, and that they don’t feel they have to discuss the implications of the play on the way home. So will he be returning to the UK in the event of a Trump victory at the presidential election in November? On the vexed question of diversity in the creative industries, Kwei-Armah believes the US is ahead of the UK in terms of working opportunities. Underpinning all Kwame Kwei-Armah’s achievements is a strong sense of family and an abiding gratitude to his parents who worked hard at jobs they didn’t enjoy – his dad in a Quaker Oats factory, his mum as an auxiliary nurse – in order to give him a good education. His adaptation of Sam Selvon’s book The Lonely Londoners, about immigrant life in London in the 1950s, soon to be filmed, is his way of honouring the hardships and abuse endured by that “pioneer generation”, as he describes them. “I never want to forget how blessed I am because of their sacrifice,” he says.